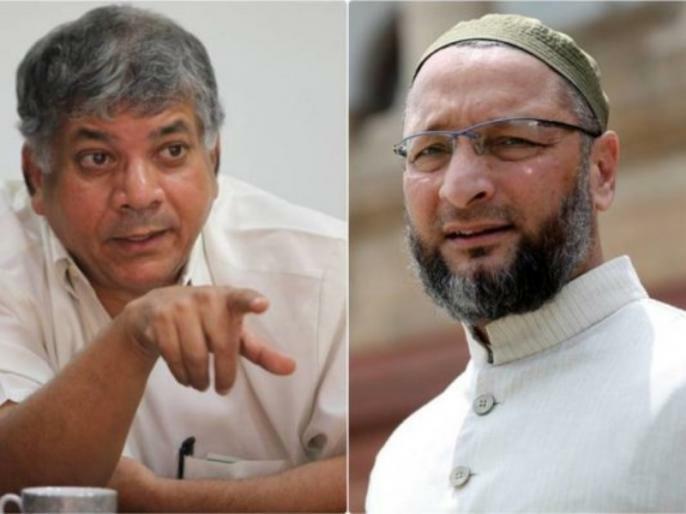 All India Majlis-e-Ittehadul Muslimeen (AIMIM) led by Asaduddin Owaisi and Prakash Yashwant Ambedkar's Bharipa Bahujan Mahasangh (BBM) party have decided to tie up for the upcoming Lok Sabha Elections 2019. Both parties will form alliance for the upcoming Lok Sabha and Maharashtra assembly elections in 2019. Lok Sabha Elections latest updates in hindi.